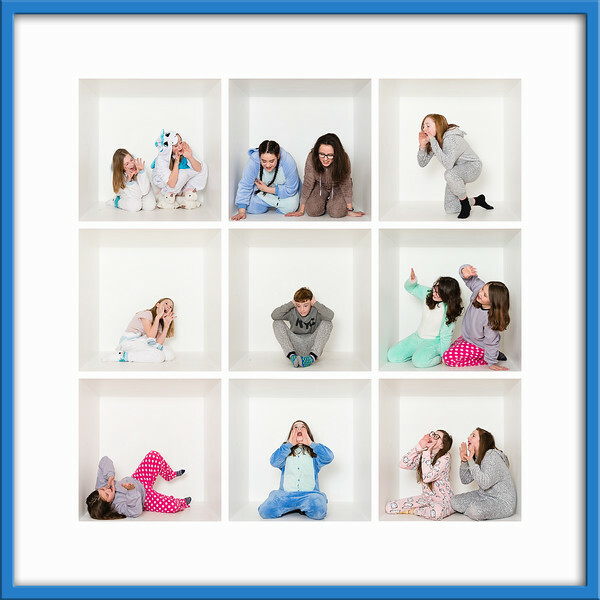 A unique and fun way to photograph your kidz. If you are looking for something different this is definitely for you. 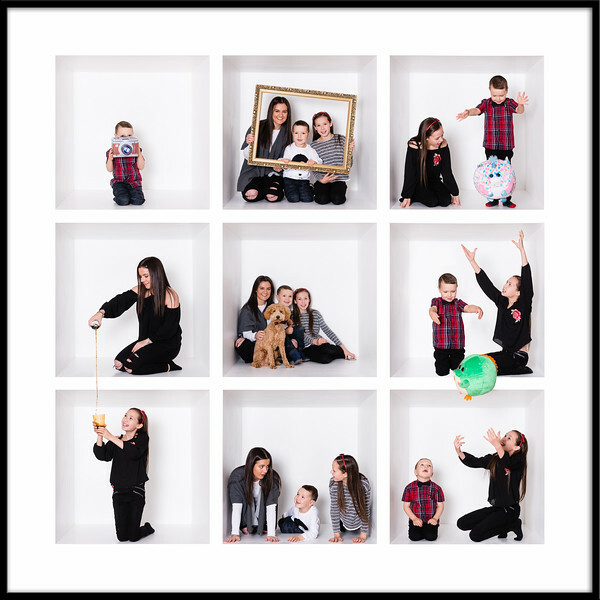 Jump into our Kidz Kube and have fun. The more the merrier. To make it more personal you can bring along toys, hobbies or even the dog. 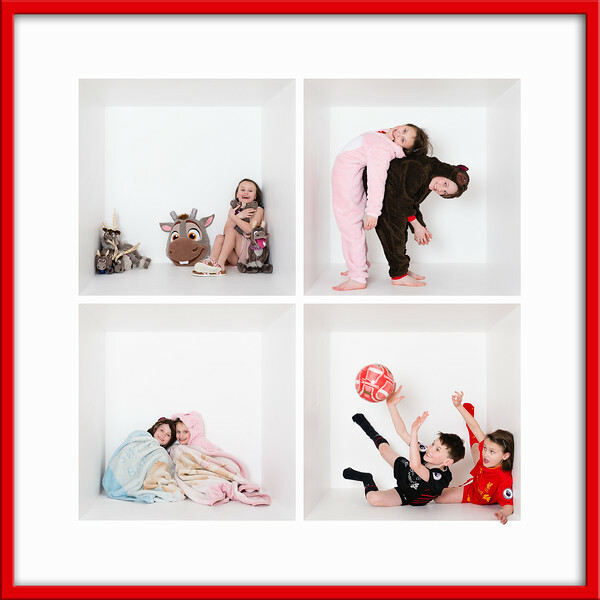 A beautifully framed Kidz Kube looks amazing on the wall and a centerpiece in any home.